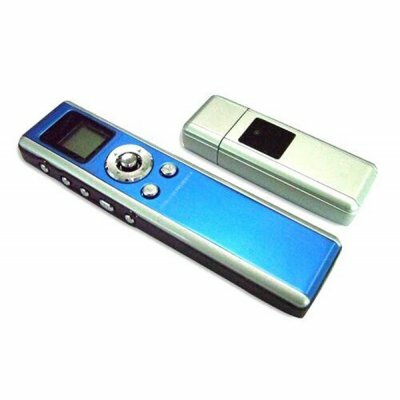 Successfully Added RF Pointer, Wireless Presenter, Built-in Memory 256MB to your Shopping Cart. It is special for any presentation of PowerPoint play. With it, you don't need to stand beside your computer or have an addtional person click the slide for you, it is handy-tool for your successful presentation.